Local traders are planning a day in March to celebrate the international diversity of the businesses on the Gloucester Road. 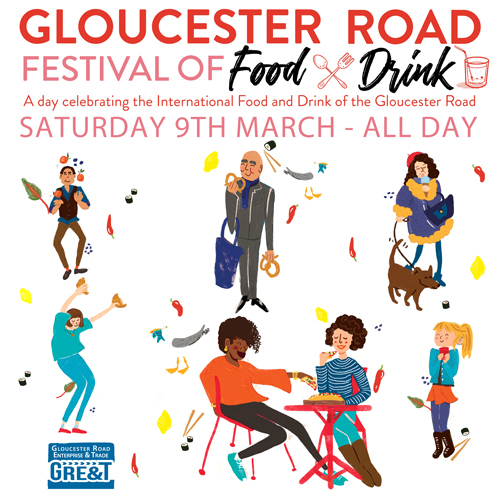 Traders organisation Gloucester Road Enterprise and Trade - otherwise known as GRE&T - have invited local food businesses to take part in the Gloucester Road International Food and Drink Festival taking place on Saturday 9 March. It’s a day to celebrate the flavours and many international connections in the area including those from Brazil, China, England, Europe, India, Italy, Iran, Kerala, Korea, Pakistan, Persia, Poland, and Thailand to name a few! 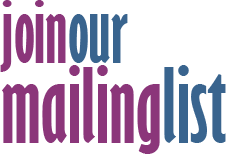 There will be special menus, offers and tasters throughout the day from the many food and drink outlets, which total one in three of all businesses on the Gloucester Road. Some of the restaurants taking part are La Ruca, Tinto Lounge, Bomboloni and Di Meo and Parson’s Bakery are planning on a special bake for the day. In addition to the many excellent restaurants, pubs, bars, cafes, lounges and take-aways, there are also butchers, bakers, greengrocers and convenience stores. It’s a foodie’s paradise! Added to that, many Gloucester Road business owners and the things they sell come from all over the world. Gloucester Road is a truly international high street and the business community is celebrating this in style on March 9.